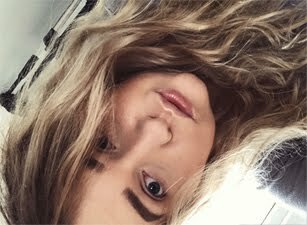 For a while I have been testing out the two products from well known french skincare brand, Embryolisse. I am sure that all of you have heard of the Lait-Creme Concentre, such a amazing beauty product! More beauty products from Embryolisse are now available at Boots. Embryolisse Lisseur Bonne Mine is such a great hydrating cream, but sadly my skin kept on breaking out whenever I had used it. In general its fast absorbing, amazing base for make-up. The revolutionary 4in1 formula does smooth out imperfection and makes the skin feels more firm as well as looks more illuminated and hydrated. In association with hyaluronic acid, a moisturiser based on biotechnology that saturates the skin with water while redefining it, the oat extracted natural sugars leave a tensor and lifting film over the face, the skin is smoothed out. This gel lotion soaks the face with an ultra-fresh and stimulating sensation, it can be used every day as a booster care, before the makeup. Embryolisse Eclat du Regard great product to use when you have puffy eyes! Has such an amazing cooling effect, I tend to use it just before my eye cream. The cooling stick has a smoothing radiance booster that reduces dark circles and puffiness, brightens eyes. I would definitely recommend the cooling stick. 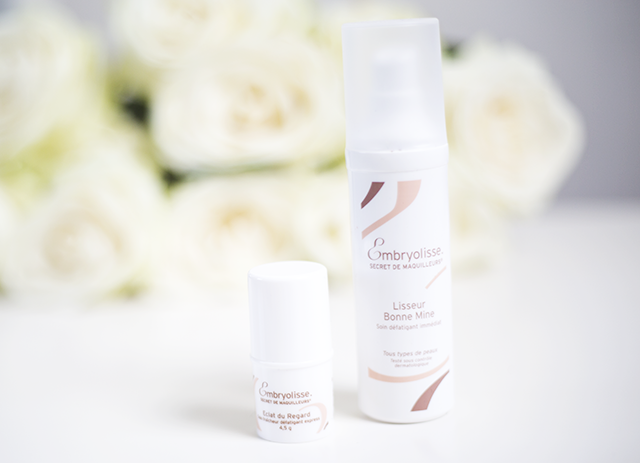 Have you tested anything recently from Embryolisse?